Clean skin is a must in the prevention of acne. 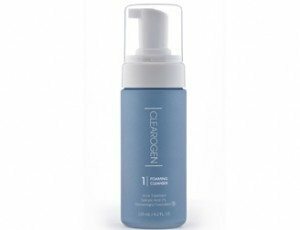 One of our most popular adult and teenage acne products, Clearogen Foaming Facial Cleanser is a new acne product that effectively removes dirt, makeup, excess oil and harmful acne-causing bacteria, while botanical extracts revitalize and rejuvenate the skin. Millions of people every day suffer from acne problems, but current treatments for adult acne only address the symptoms rather than the root cause. Lack of long-term acne solutions that work can leave many sufferers feeling overwhelmed and defeated. The current slew of acne facial treatment products available over the counter and on TV are essentially the same. These acne treatment products use FDA-approved medications to open the pores, kill bacteria, and reduce inflammation. Though they may be an effective way of how to treat pimples and get rid of acne fast, they do not provide long-term results because they don’t address the root cause, which is to prevent acne breakouts altogether. 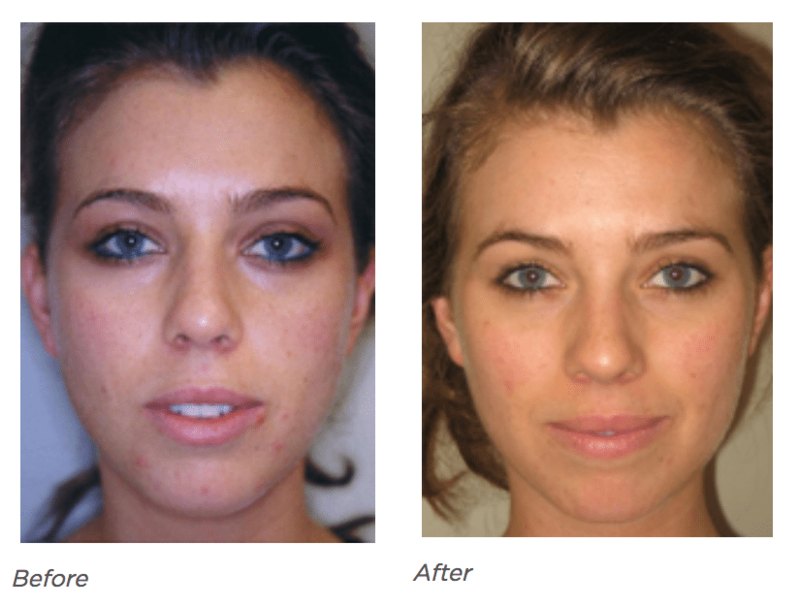 Clearogen is a highly effective treatment designed to clear up acne and eliminate symptoms before they even start. Like other acne face wash products and control creams, Clearogen uses FDA-approved medications to clear up acne, but it also incorporates natural anti-DHT ingredients to reduce the skin’s oil production to normal levels and break the cycle of acne. Created by Dr. Alex Khadavi, renowned Board-Certified dermatologist, Clearogen’s 3 step acne treatment, an anti-DHT acne-fighting system, is scientifically proven to help you achieve healthier, more vibrant, acne-free skin. DHT (dihydrotestosterone) is a byproduct of testosterone, made within the skin of both men and women. DHT stimulates the oil glands to produce excessive oil, which leads to clogged pores and oily skin. This creates the perfect environment for bacteria to settle in and form the skin inflammation that we know as an acne breakout. Most acne solution products on the market today don’t address DHT, allowing excessive oil production to continue, leading to reoccurring acne problems. Clearogen is the only topical acne solution that reduces DHT and breaks this cycle. Get rid of acne fast by treating the existing skin condition and preventing future breakouts. 1.Acne solutions, beyond clogged pores and bacteria. While most adult acne treatment options only focus on opening the clogged pores and killing bacteria to get rid of acne fast, Clearogen’s Acne Treatment offers a long term solution by taking the fight one step further and addressing the root cause of acne: DHT. 2. 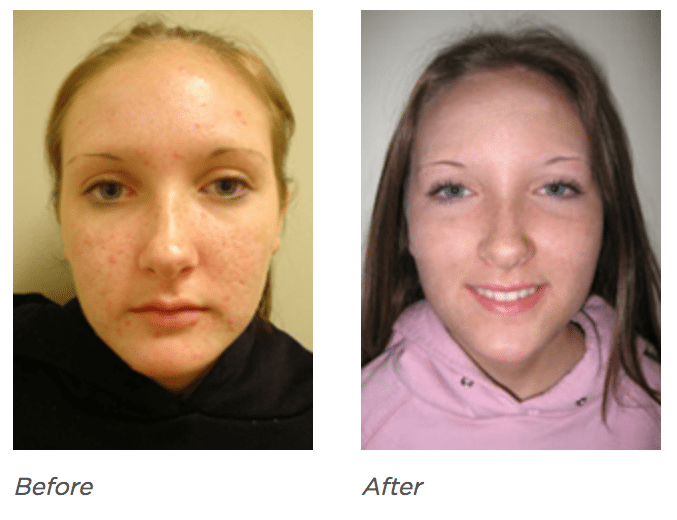 Clearogen adult acne treatment is easy to use. Step 3. Apply the Acne Lotion. You are done. You are done! Clearogen’s three step system takes the guesswork out of your daily acne facial treatment and provides you everything you need for clear, acne-free and youthful skin. 3. Clearogen has no systemic effects. Clearogen acne solution is applied where it’s needed – on the skin – so it only blocks the DHT within the skin where the acne breakouts occur. It does not change your hormones elsewhere, and therefore has no systemic side effects. 4. Clearogen works fast and for all skin types. Independent clinical studies have confirmed that the Clearogen acne face wash treatment works from the first application, with visible results within days. Best results occur within 30-60 days of use. 5. 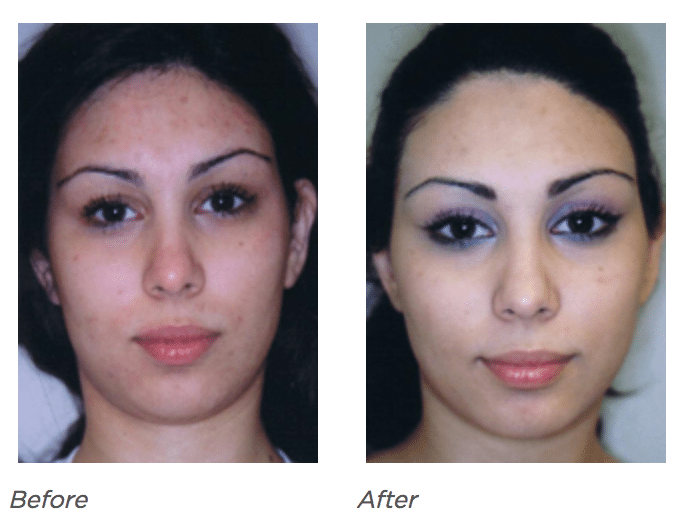 Clearogen adult acne treatment uses a unique delivery system. Clearogen’s delivery system allows the natural ingredients to penetrate skin and reach the sebaceous glands where DHT is made to get rid of acne fast and achieve lasting results. Without this delivery system, these important ingredients would remain on the top layers of the skin, rendering them ineffective. Clearogen’s delivery system allows the natural ingredients to penetrate the skin and reach the sebaceous glands where DHT is made. Without this delivery system, these important ingredients would remain on the top layers of skin and have no effect. Clinical testing has shown that with proper use, Clearogen’s acne control treatment safely and effectively reduces existing acne, and will prevent acne breakouts. Clearogen starts working from day one, by stopping DHT production, and normalizing skin oil production. It also starts right away to clear existing acne. 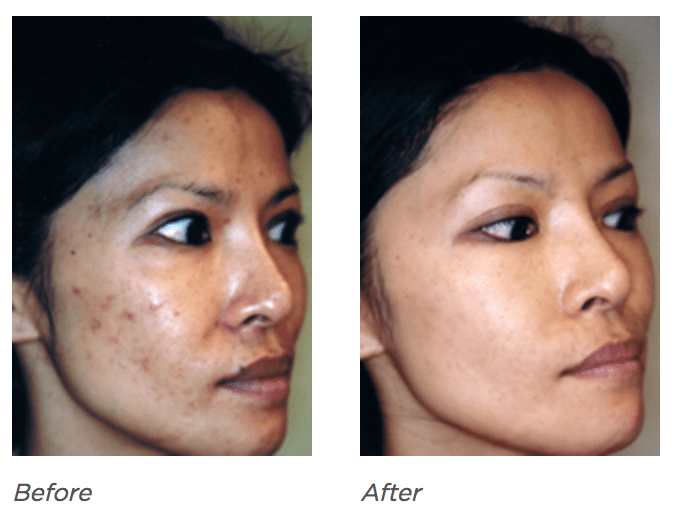 Restore your skin’s natural beauty, for the long term, in just a few weeks, with Clearogen’s total acne treatment. Within 30 days: existing acne begins to disappear and new acne stops forming. Skin becomes less oily and healthier. Within 45-60 days: significant improvement can be noticed at this stage. Once the desired results are achieved, Clearogen can be used, less frequently, to maintain results and prevent new breakouts. Salicylic Acid 2% Water (Aqua), Alkyl (C10-16) Ether Sulfate Sodium Salt, Cocamidopropyl Betaine, Butylene Glycol,Hydrolyzed Wheat Protein, Alcohols (C12-15 Ln.saturated) Ethoxylate, Hydrolyzed Wheat Starch, Caprylyl Glycol, Phenoxyethanol, Aloe Barbadensis Leaf Extract, Rosmarinus Officinalis (Rosemary) Leaf Extract, Sodium Hydroxide, Ethylhexyl Glycerin, Hexylene Glycol, Sodium Chloride, Lavandula Angustifolia (Lavender) Leaf Oil O.E., Glycerin. Sensitive, Acne Prone and Acne Skin Types of all ages. Clearogen makes it easy to do address the root cause of your acne effectively. 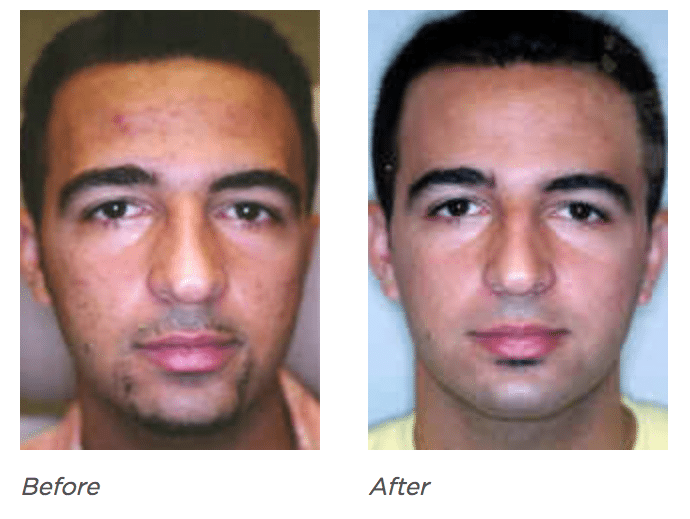 Clearogen products were developed to provide maximum results without side effects. 1. Wash face with facial cleanser once every day. Lather the foam thoroughly over wet skin, rinse well and pat dry. Avoid eye area. 2. Tone skin once daily. Apply to entire face with a cotton swab and allow to dry. Avoid eye area. 3. Once daily, after using Clearogen Facial Cleanser and Toner, apply the lotion evenly over the entire face. 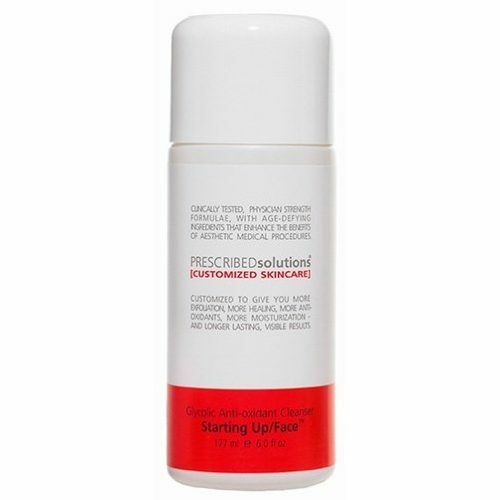 This adult or teenage acne product is the final step in clearing up your troublesome acne.